In today's video, Anita Sadowska was joined by the amazing fellow photographer Irene Rudnyk. 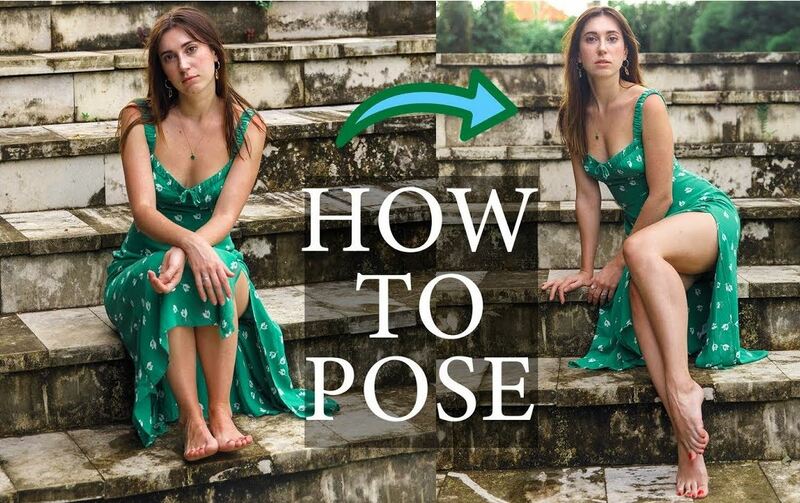 She was kind enough to help her create this video, where Anita gives you her top tips on How To pose People who are not models. I talk about how to make your subject more comfortable, how to make them look taller and what techniques to use when taking photos. - said Anita Sadowska - hope you like!